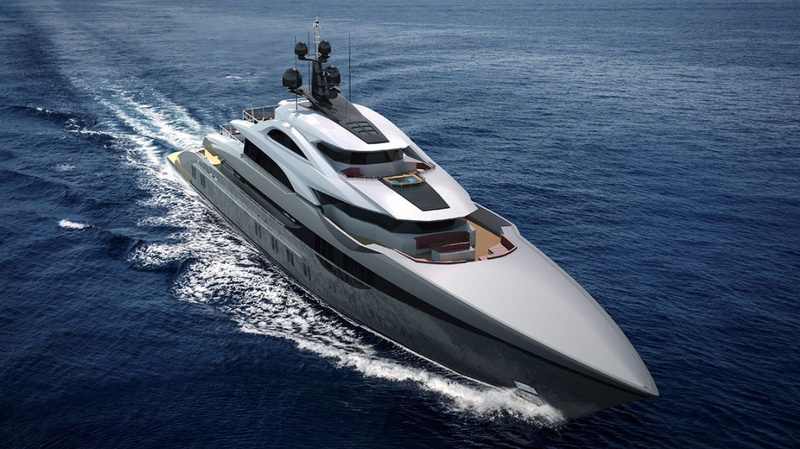 Bilgin Yachts has announced the sale of hull number two in the Bilgin 263 series, an 80-metre superyacht project which is now entering construction for a repeat client of the Turkish shipyard. 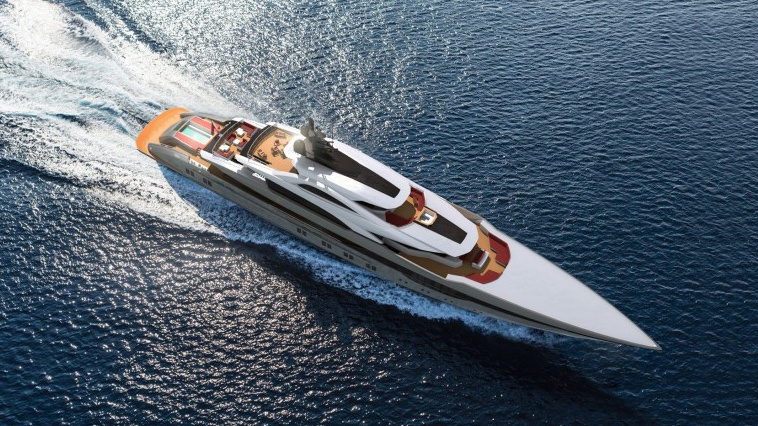 Styled by Unique Yacht Design, the 263-foot superyacht will be built to ABS classification and LY3 compliant, making her the largest superyacht launched in Turkey. The hull of the second Bilgin 263 project is 50% complete, however the hull of the first project – signed in 2015 - is 75% complete, and construction of the aluminium superstructure will begin imminently. With an interior style by H2 Yacht Design, the new Bilgin 263 joins a fleet of construction projects underway in Istanbul, with two units of the 48 metre Bilgin 156 series currently available for sale.